Our friends over at Autocar recently had a chance to sit down with Porsche CEO Oliver Blume and talk about the brand’s future. During the interview, Blume divulged that while an electrified 911 was indeed on the table, it likely wouldn’t see the light of day for at least a decade. 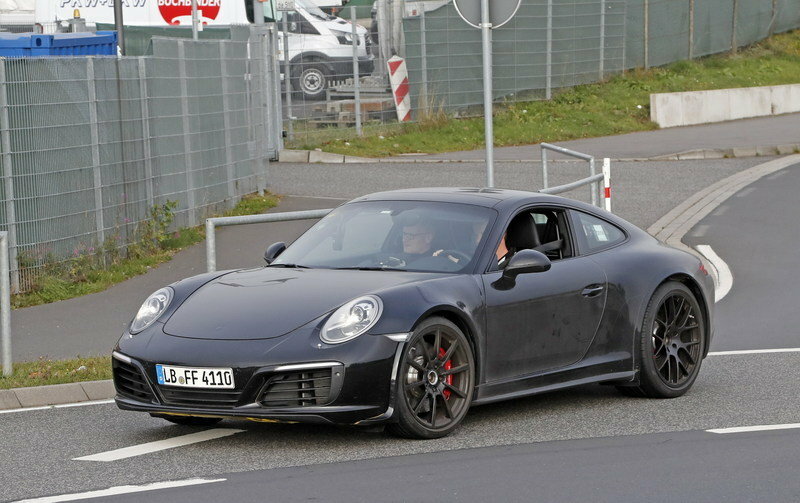 Leaked: The 992-Generation Porsche 911 in the Metal! 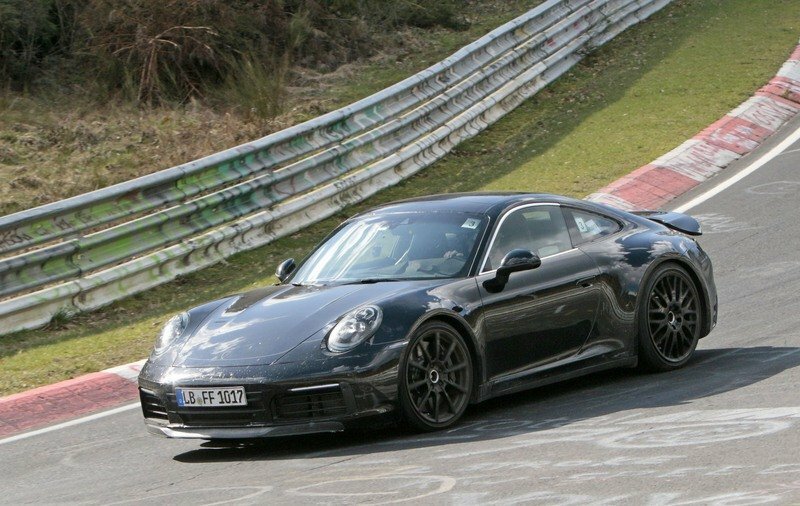 Rumor has it the next-gen 911 is already well on its way, and according to Blume, it’s being developed with the possibility for electrified power. 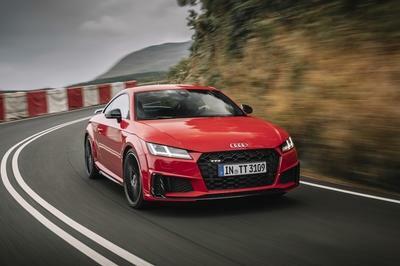 However, that doesn’t mean it’ll definitely come with a plug-in point, as Blume also reiterated that the 911 won’t ditch internal combustion altogether for at least another 10 to 15 years. 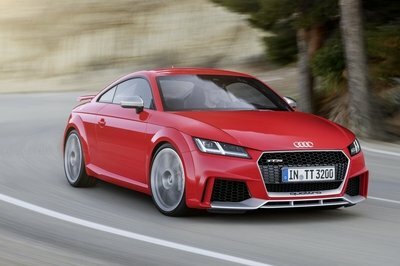 That said, Porsche is definitely taking the idea quite seriously, and a hybrid might arrive sooner than that. “When customers want it to be electric, we can be ready,” Blume said. “When customers want  to be electric, we can be ready,” Blume said. 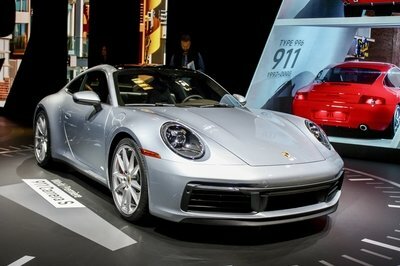 But if the new 911 does have the potential for hybrid power, why not just release it now? 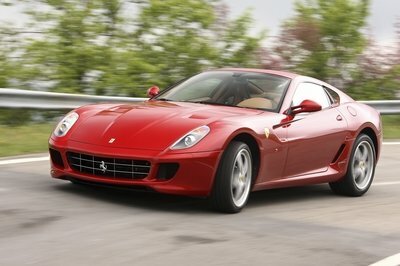 After all, hybrid sports cars are uber popular these days, right? 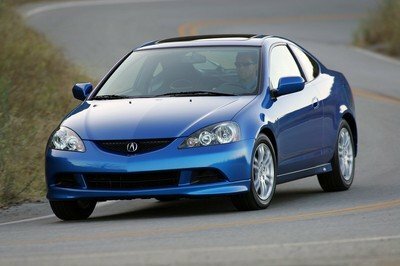 Blume didn’t say exactly why not, but odds are it needs a good deal of development before the brand feels comfortable with such a major change to its number-one iconic model. Weight is likely a major issue, as is the unending rage of Porsche purists who still can’t get over the fact 911’s are no longer air-cooled. That said, the purists are gonna need to get over it, as the momentum is most definitely behind electrification. Volkswagen is hoping to have electric and hybrid variants across its range by 2030, including those in the Porsche stable. Throw in the fact Porsche took victory at Le Mans with the hybrid 919, plus the inevitable release of the Mission E and the success of hybrid variants of the Cayenne and Panamera, and the pure-ICE 911’s days are numbered. 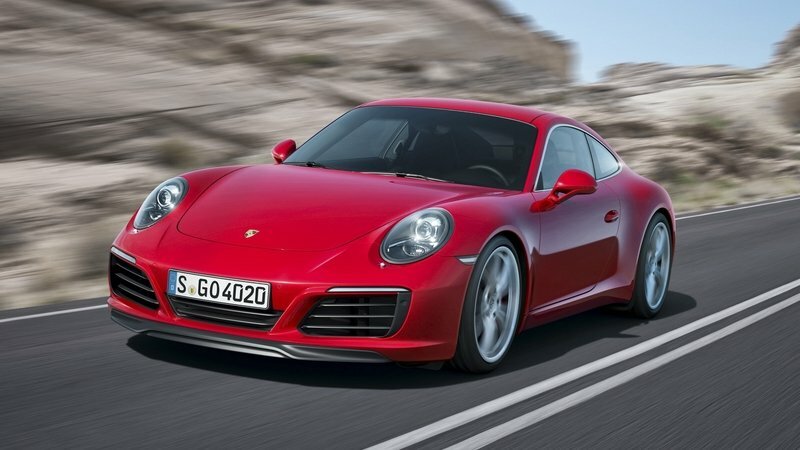 Read our full speculative review on the next generation 2019 Porsche 911. Read our full review on the current 2017 Porsche 911.